Balboa Park, formally known as El Prado, is the premier spot in Southern California for museums. 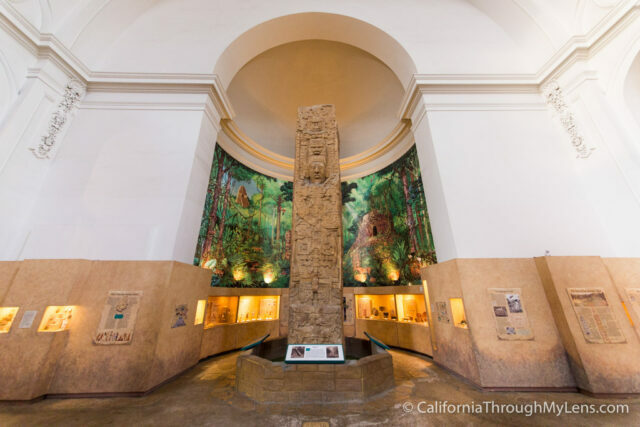 Built to bring awareness to the city of San Diego, Balboa Park includes 1,200 acres of land that houses everything from a small international city to some of the state's best museums. Visiting this area is a full day activity, and even in that you will probably not see everything. 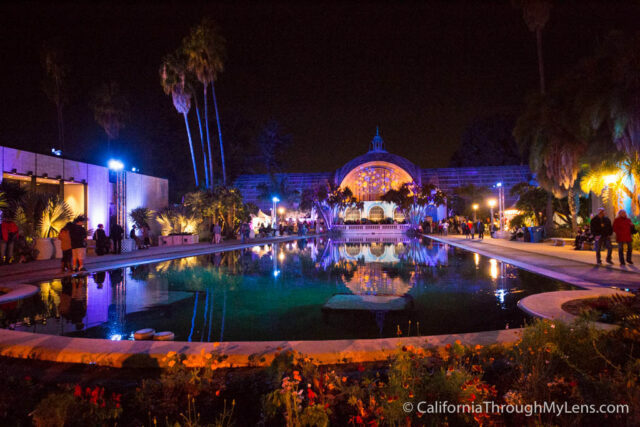 You can read more about the history of the park below or just explore some of my favorite museums through the many posts I have written on Balboa Park below as well. These are just a few of the museums that are in the park and that I have visited and written about myself. This section will expand as I visit more. 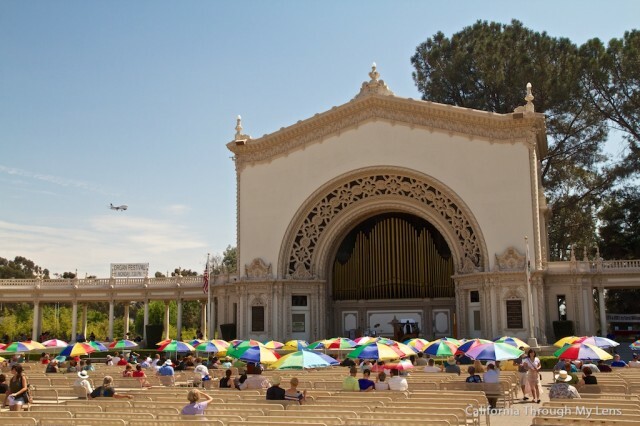 While not a museum, Spreckel's Organ Pavilion is a main attraction for many people as it is one of the largest outdoor organs in the entire world. It is played during the weekends in the summer and for special events. Even though I am not much of a organ enthusiast myself it is still a beautiful thing to hear in person. During one weekend each December, practically the entire city of San Diego comes out to experience Balboa Park in all its Christmas glory. 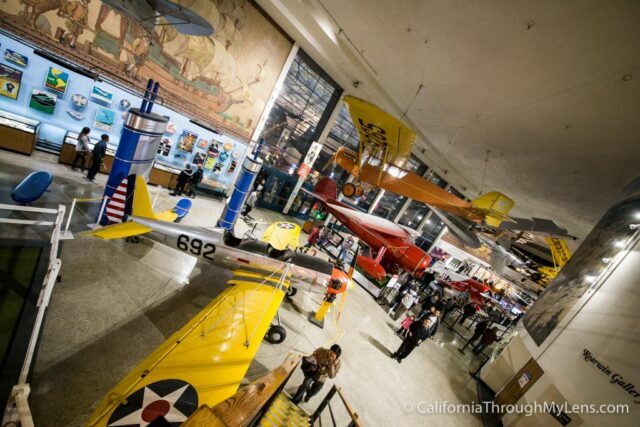 This event plays host to hundreds of thousands of people during the one weekend and most of the museums even open their doors for free during that time period. 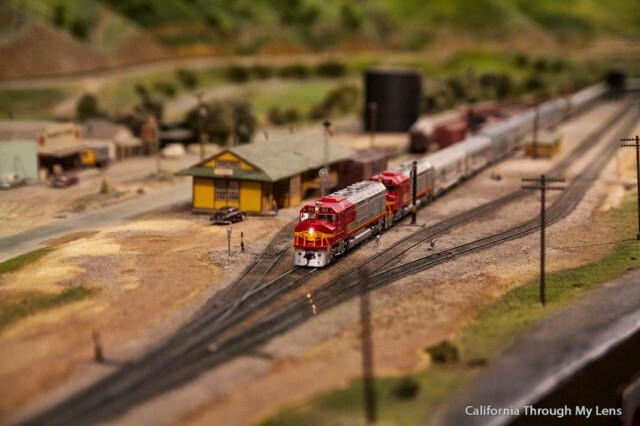 You can get to Balboa Park from the 5 Freeway or from Highway 163. You can also use public transportation on a few different routes to get to the park. Once there, there are multiple parking lots around the area as well as street parking if you are OK to walk. During busy summer months, there can be shuttles to take you from different sections to the parking lot. You can buy tickets to each individual museum you want to visit separately or you can buy a day or year long park pass to visit all of the 17 museums and the zoo. The park pass is a much better option if you plan on spending a full day there as it will save you money, but if time is limited then you might just want to buy a ticket to whichever museums you choose to explore. You can find pass info here. Balboa Park was initially called “City Park” and it was set aside by city leaders in 1868. The park was expanded from 1903 to 1910 when the city installed water lines and roads through the park. In 1915 the park became the central location for the Panama - California Exhibition which was San Diego’s way of capitalizing on the building of the Panama Canal and the famous exhibitions held throughout the world during that time period. Around the same time the park was also named “Balboa Park” in honor of famous Spanish explorer Vasco Nuñez de Balboa. The oldest museum in the park is the Natural History Museum which was founded in 1874. 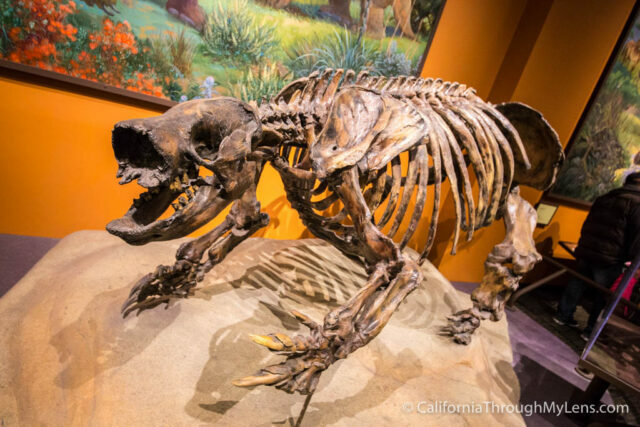 The park continued to expand over the 1900’s culminating in its hosting of San Diego’s millennial celebration “Expo 2000.” It now sits on 1,2000 acres and houses a full zoo and 17 museums, among gardens and other exhibits. As you can see Balboa Park is full of things to explore, many of which I haven’t even got to see for myself yet. I would love to hear what your favorite spot is in the comments of this post, and be sure to check back as it is sure to expand as I visit more.